Whether you're traveling alone or as a couple, enjoy our rooms with king-size beds! With friends or family, choose from the two categories available: Standard Room or Superior Room. Our rooms overlook the courtyard or the street. 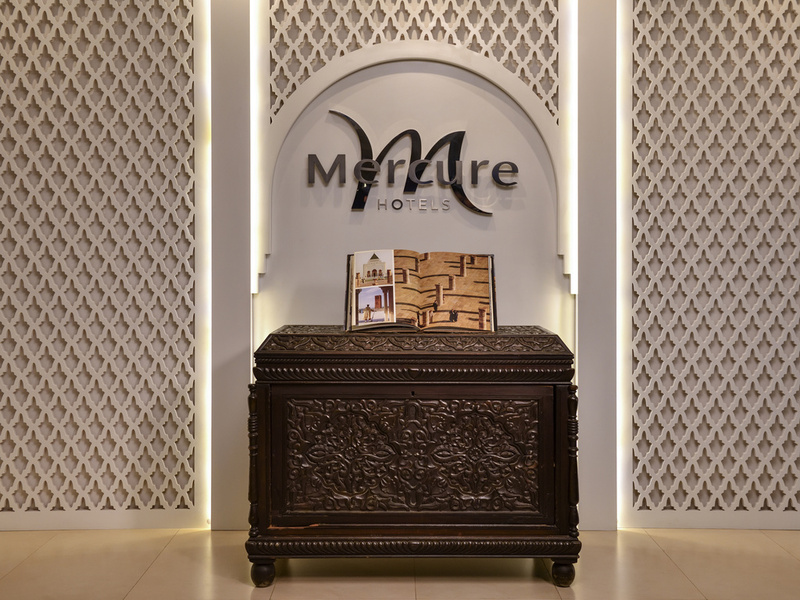 Enjoy our restaurant's varied menu, which combines Moroccan and international specialties, in warm and lively surroundings.